The pairing with progressive Morecambe based arts group Alt-Space will result in a wealth of locally written and produced drama content being broadcast across the Lancaster & Morecambe district on the station. It will also see the regular production of culture-based programming to sit alongside the current mix of evening and weekend specialist music, community and drama content. Matt Panesh is the project developer for Alt-Space and the Morecambe Fringe, a pre-Edinburgh warm up series. 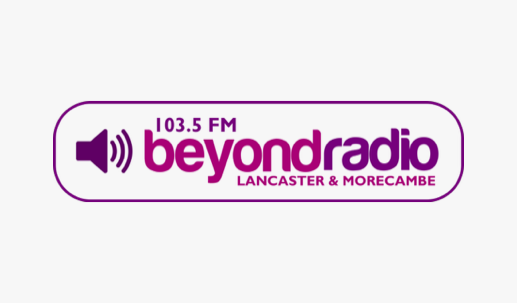 Beyond Radio already produces and broadcasts drama, comedy and documentary programming on a weekly basis.